On January 9th, St. Vincent announced the February 25th, , 2015, release of a deluxe edition of her self titled album. The deluxe edition will include five bonus tracks. 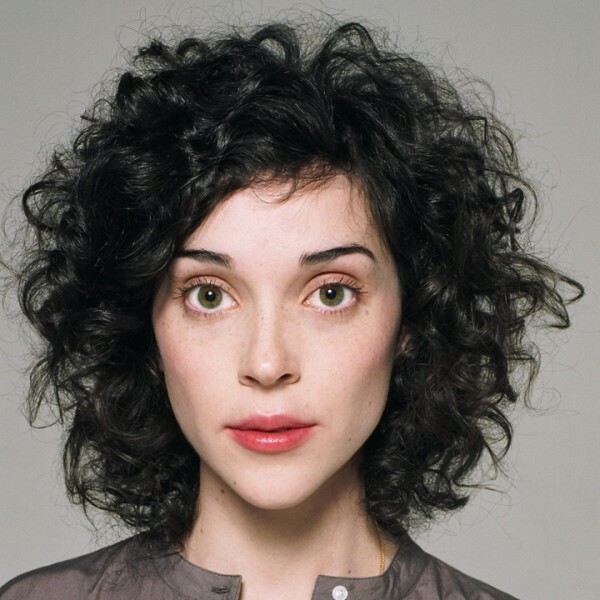 Recently on Consequence of Sound, the American musician Anne Erin “Annie” Clark, known to many as St. Vincent, announced the deluxe edition of her fourth studio album. Of the five tracks, one has not been released; three were used for previous bonus material, and one remix. “Del Rio” was released as a Japanese bonus track . “Pieta” and “Sparrow” were release on 7-inch vinyl for Record Store Day’s Black Friday Event. The remix is of “Digital Witness” and was done by Darkside. “Pieta” and “Sparrow” have been discussed on mxdwn in regards to their limited record release and deviation from St. Vincent’s usual sound. St. Vincent also announced more information on her upcoming tour schedule as well. It includes Coachella and Governors Ball, and some headlining in March. The following is the current itinerary. For more information on St. Vincent’s touring , check out these articles about the Governors lineup and Coachella lineup.